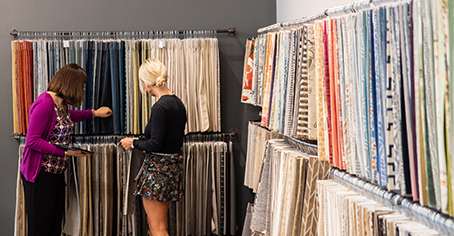 If you live within 40 miles of one of our stores, you can arrange for one of our design associates to visit your home, measure your space, discuss color schemes and find the perfect way to make it all come together. With three convenient options and a credit towards a future purchase, having your own interior designer is closer than you think! Place a subsequent $1999 minimum order, within 30 days of final presentation, and receive a 50% design services credit towards your purchase. 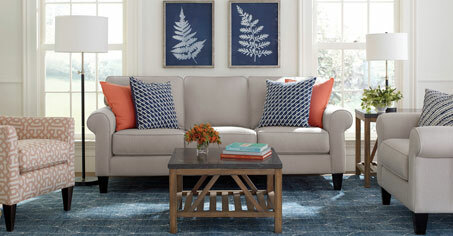 Please fill out this form to get started with our at-home design services program.